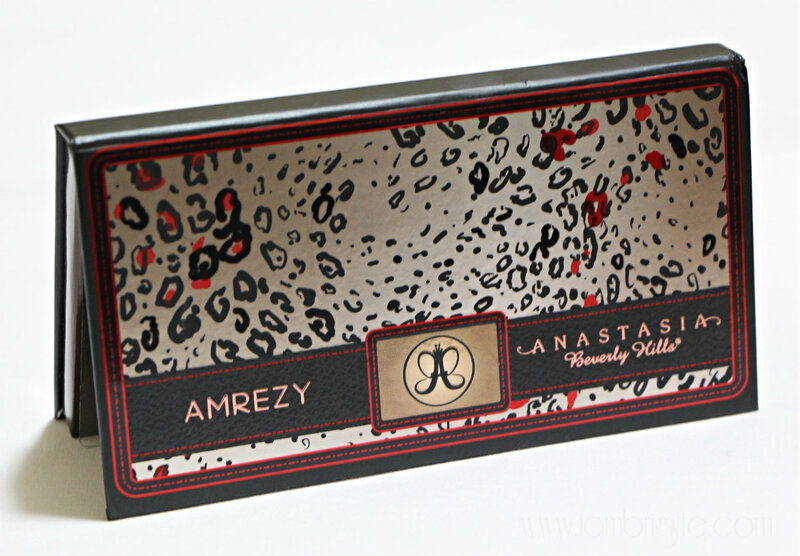 And finally, I got my hands on this Anastasia Amrezy Eyeshadow Palette! 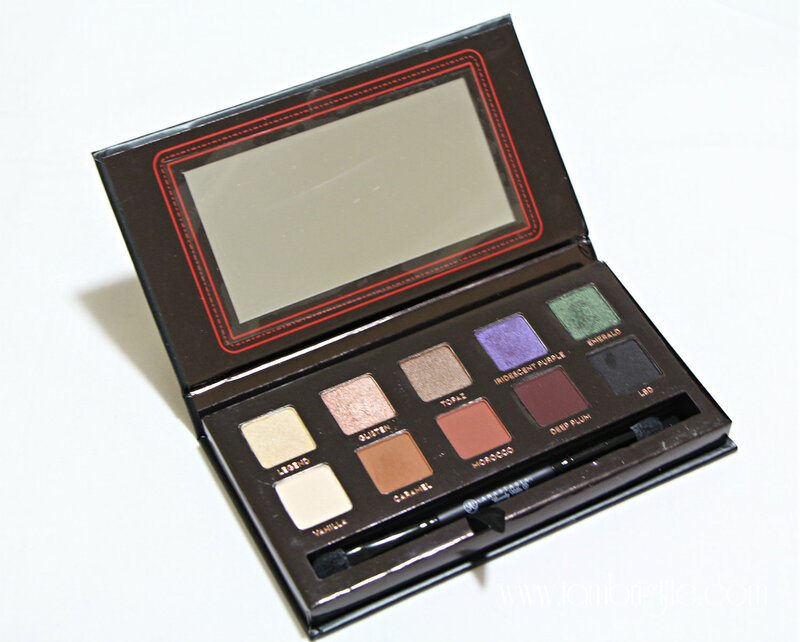 I know I have tons of eyeshadows enough to last me a lifetime but when I saw photos of this online, I just knew I had to have one because…I am a makeup junkie like that! Hahaha! Actually, it's been a while since I last bought an eyeshadow palette and what really made me buy this one is the colours in it. I've been so into earth-tones lately but I still try to add a pop of colour just so my peepers won't look too boring (or normal, hahah!) 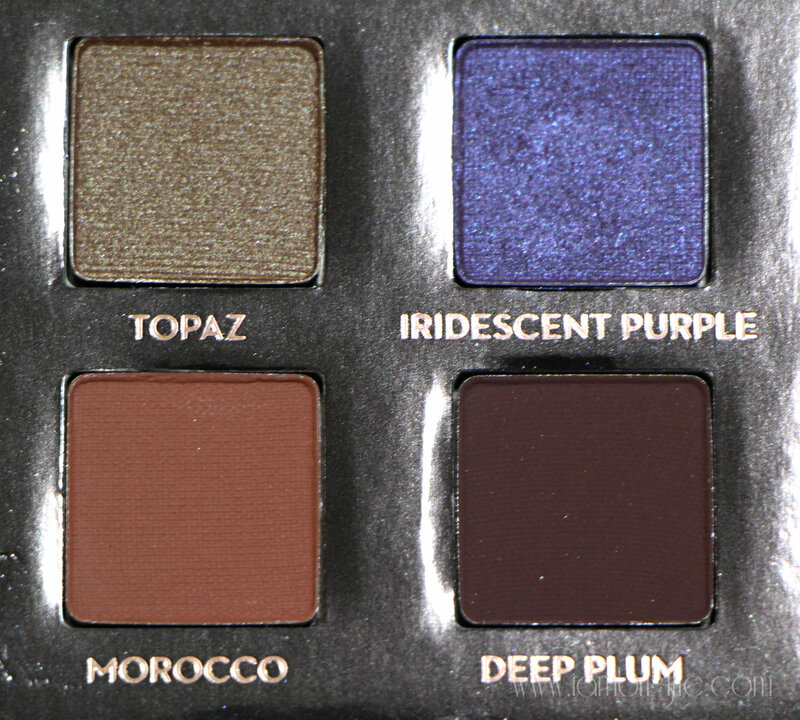 And this palette has all that: perfect shades great for an everyday makeup look plus two of my most favourite colours, purple and green! 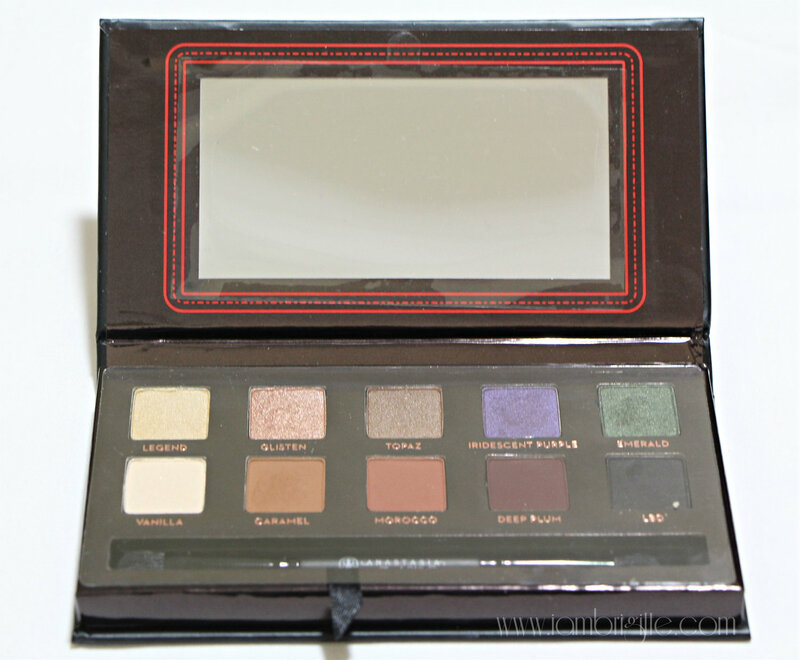 This palette has 5 mattes (1 is semi-matte) and 5 shimmery shades which will work on any skin tone. With the colours available, be ready for a myriad of makeup looks which you can wear from day to night. 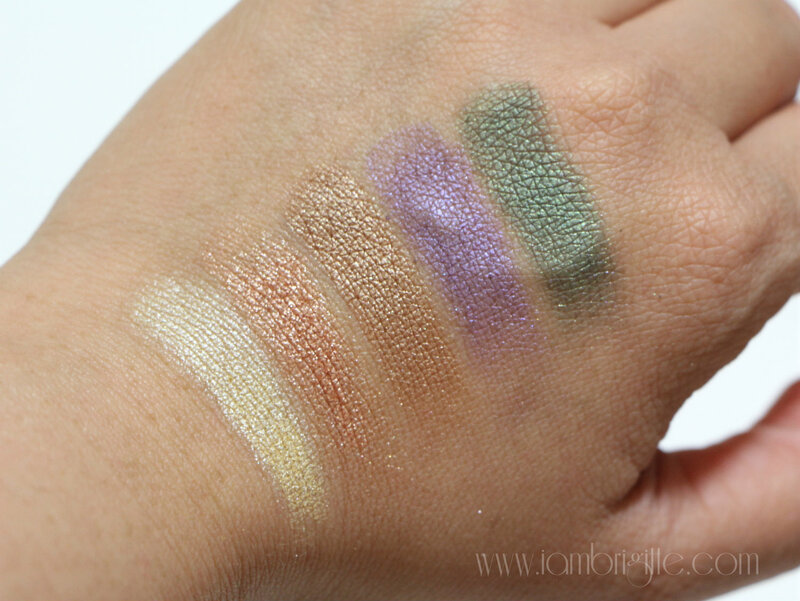 All shades in this line up have amazing pigmentation when swatched except for the purple which took me a lot more swiping before I was able to get the color pop. Vanilla - a slightly powdery and white pearlescent shade that can be used as a highlight or an all-over lid color. Caramel - a warm medium brown that when applied lightly, can be used as a great blending shade on the crease. Morocco - a warm, reddish-brown shade that when applied with a light hand can also be a great blending shade on the crease. Deep Plum - a very-rich burgundy shade for adding definition. LBD - a basic black with a hint of grey undertone which like the Iridescent Purple, took me a few more swipes before I got satisfied with the pigmentation. 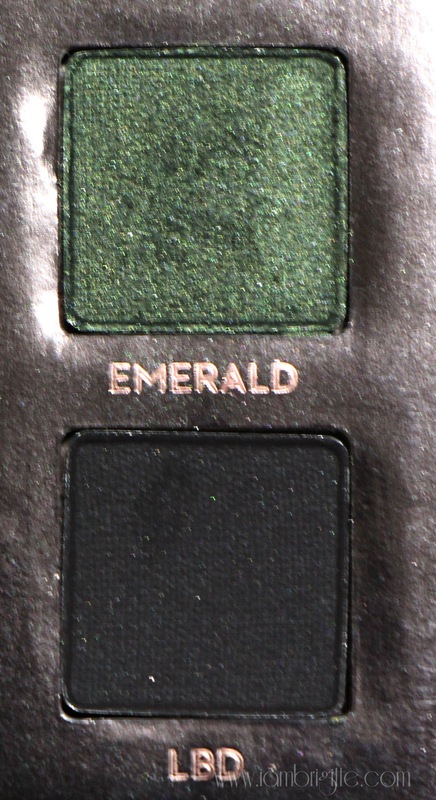 I find the colours easy to blend except for Emerald. It seems to disappear or change to like a brownish shade when I try to blend it with another color. Weird!? So what I do is just to pat it on and make it overlap on the color I would want to blend it with. 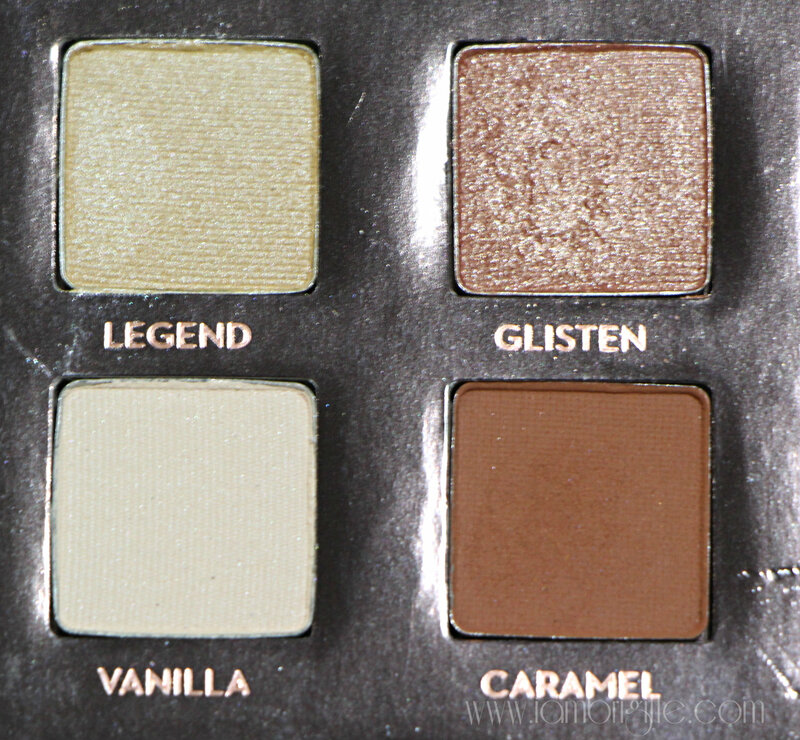 Some of the shades are a bit powdery so I suggest patting it on first or spritz your brush with water (or MAC Fix+). 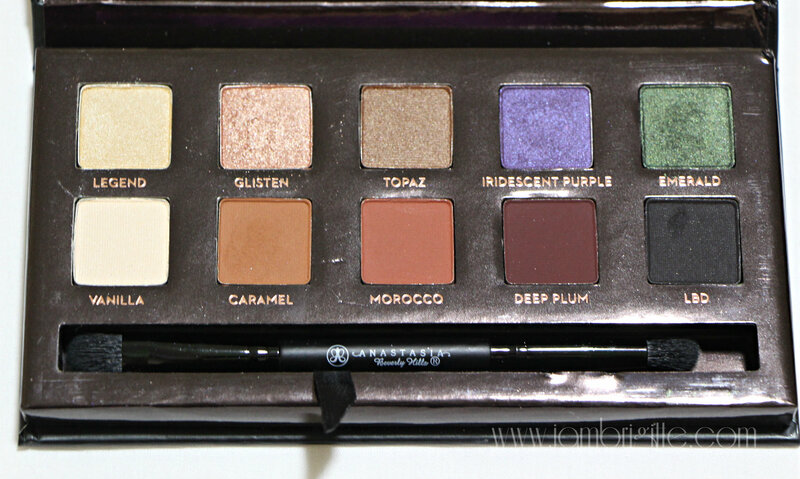 The most effective way for me to use this palette without having to worry about fallouts, is use the shimmery shades on the lid and then the mattes for definition. By the way, staying power is also good. It lasts for an entire work day with very minimal fading when used without a primer. 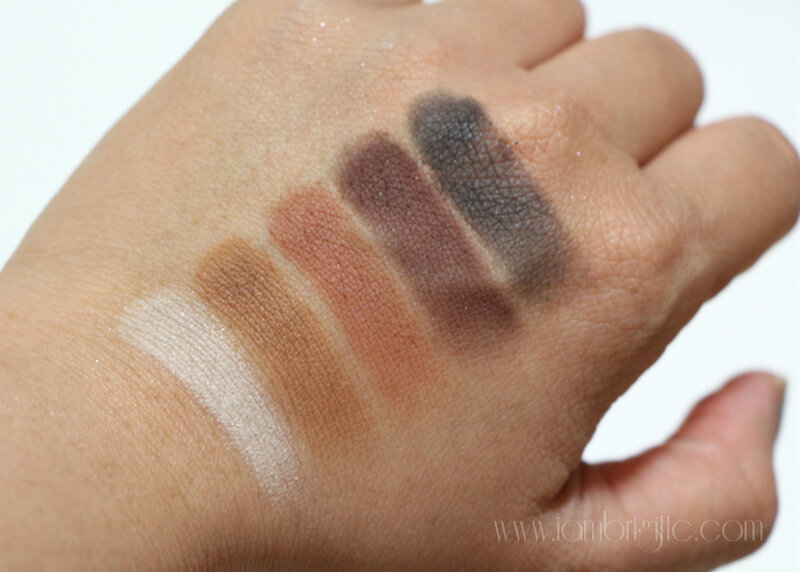 If you have oily lids like me, a primer is your best bet! 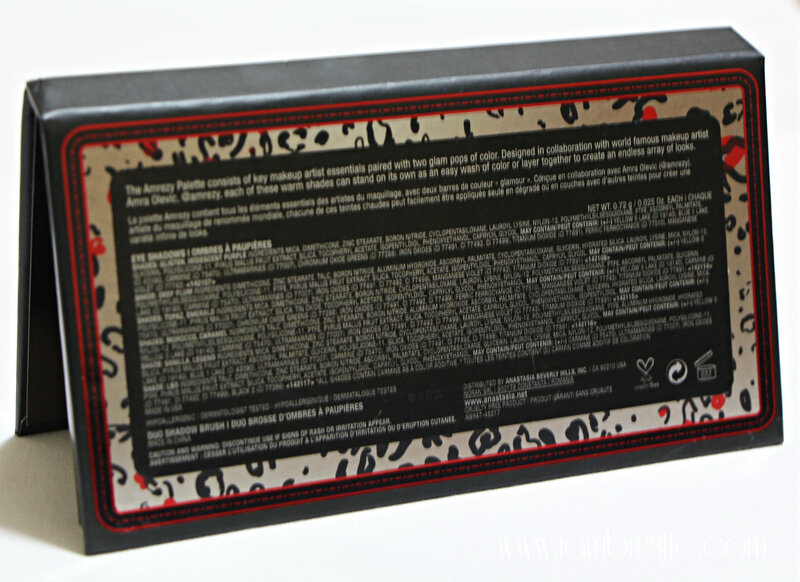 By the way, the palette also comes with a dual-ended eyeshadow brush. I haven't tried using it yet since I just usually end up disappointed with brushes that come with the palette, so I'd rather not. But maybe I'll give it a try one of these days and I'll let you know! Overall, I like this palette and I am sure this will be my go-to palette on days that I'm on a hurry (which means, EVERYDAY haha!) The packaging is lightweight too, making it perfect for travelling. 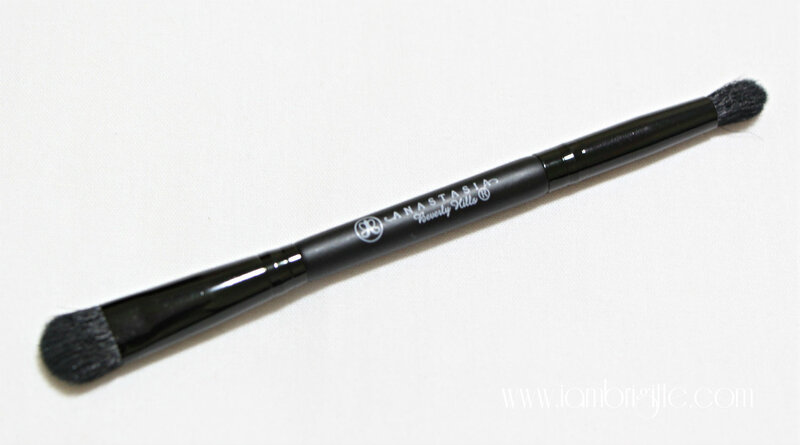 It's affordable and the quality is good, making it perfect even for those who are just starting out with makeup.